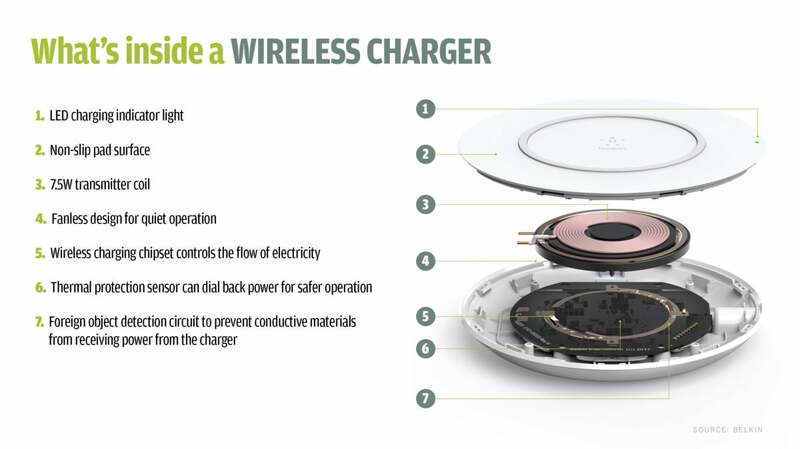 Wireless charging has been around since the late 19th century, when electricity pioneer Nikola Tesla deomnstrated magnetic resonant coupling – the ability to transmit electricity through the air by creating a magnetic field between two circuits, a transmitter and a receiver. 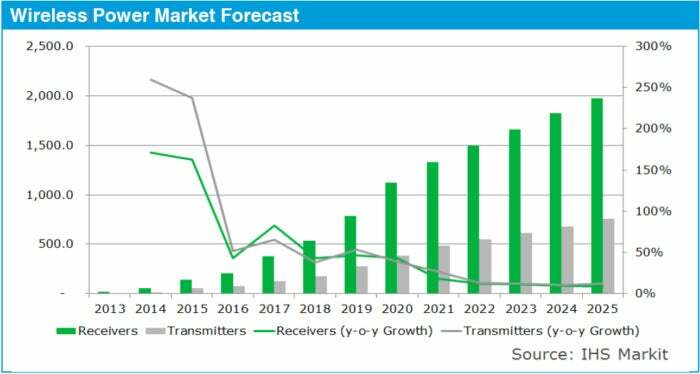 Broadly speaking, there are three types of wireless charging, according to David Green, a research manager with IHS Markit. 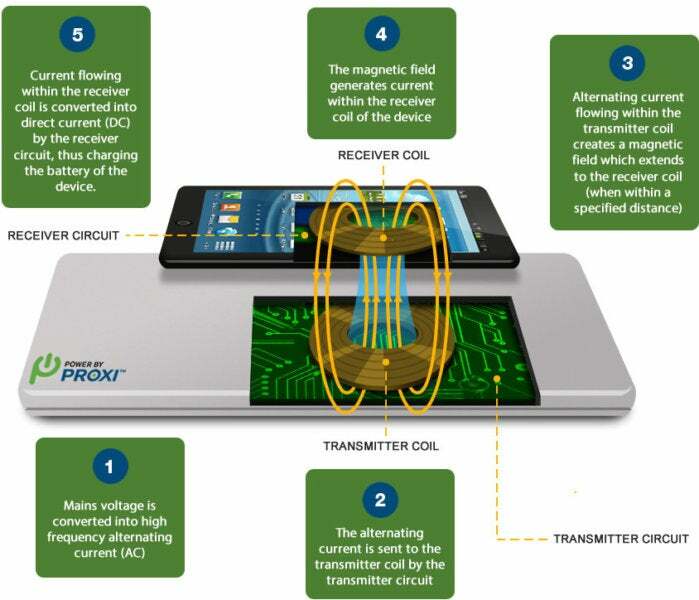 There are charging pads that use tightly-coupled electromagnetic inductive or short range charging; charging bowls or through-surface type chargers that use loosely-coupled electromagnetic resonant charging that can transmit a charge a few centimeters; and uncoupled radio frequency (RF) wireless charging that allows a trickle charging capability at distances of many feet. But when the coils are larger, more energy can be transferred wirelessly. That's the tactic WiTricity, a company formed from research at MIT a decade ago, has helped pioneer. 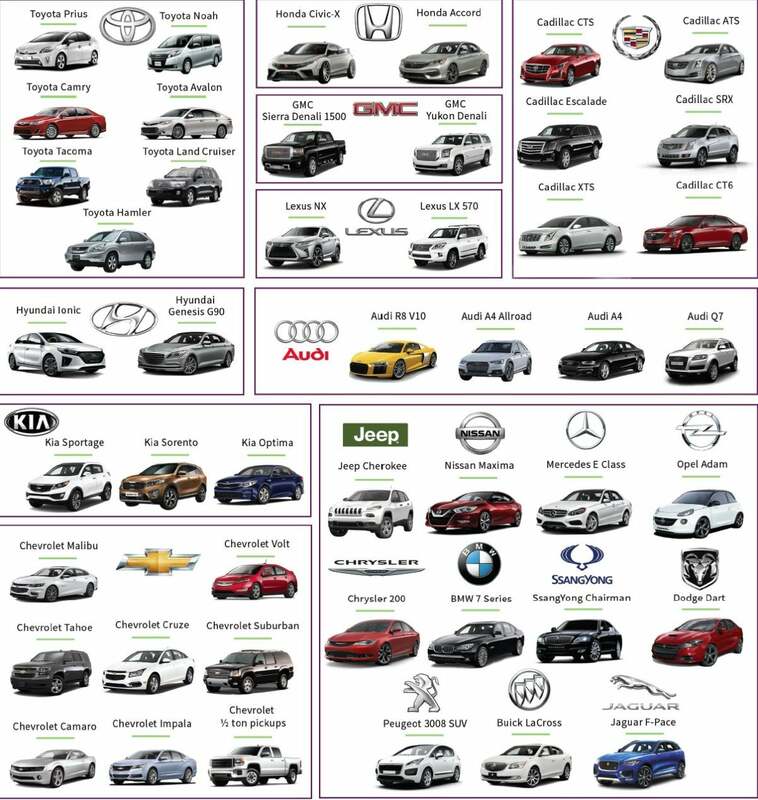 It licenses loosely-coupled resotant technology for everything from automobiles and wind turbines to robotics. 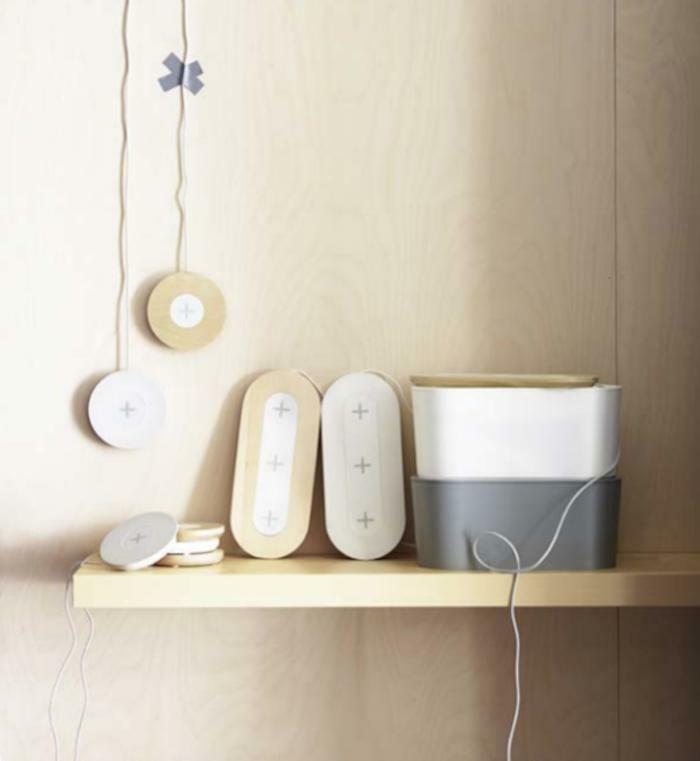 While early adopters and techies bought into inductive charging, others did not, Feas said. 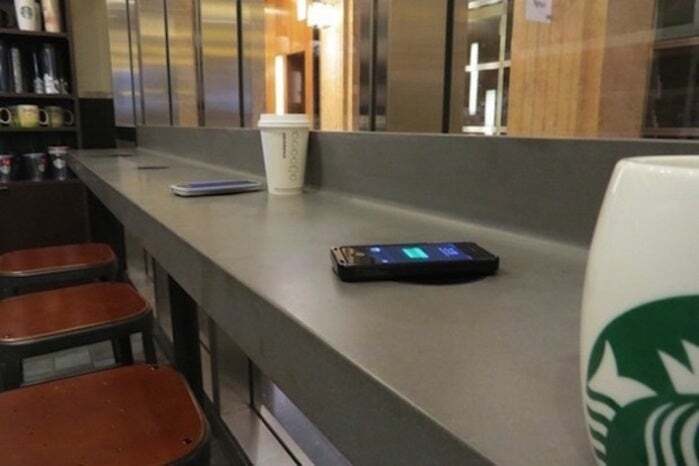 The PMA and its Powermat resonant charging specification found success by piloting its wireless charging technology in coffee shops and airports. Starbucks, for example, began rolling out wireless charging pads in 2014. 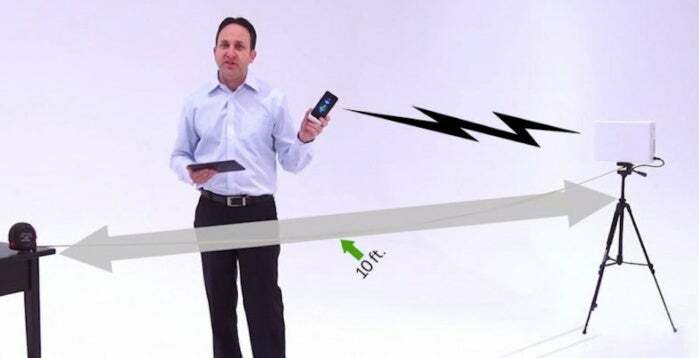 Both Ossia and Energous have demonstrated wireless charging beyond 15 feet. Ossia's charger can send about two watts up to several feet, but that drops off quickly as the distance increases. Even at 30 feet, however, the amount of power that can be transmitted is "meaningful," according to Ossia CEO Mario Obeidat, alluding to trickle powering devices so as to maintain their charge. 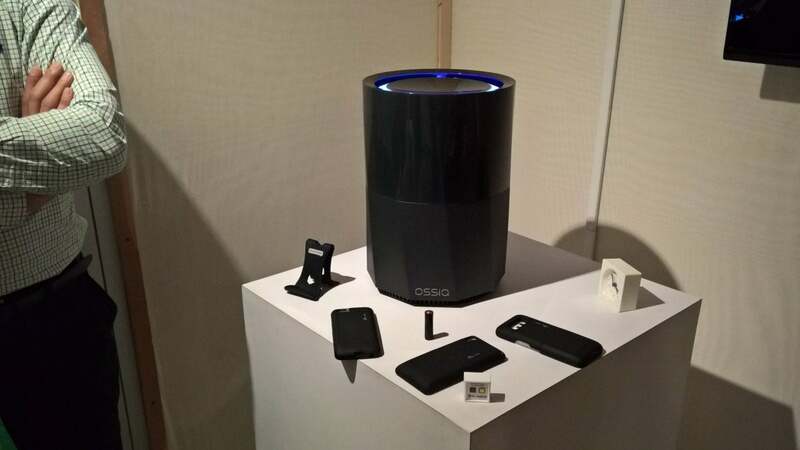 The Ossia Cota wireless power system includes this large cylindrical transmitter as well as receivers. "Let's say I'm in an office for eight to 10 hours a day and I'm receiving a half a watt or a watt of power; it's charging my device all the time," Obeidat said. "So if it takes five hours to fully charge that devise, that's fine because you're there all the time." Rueckert believes charging at distance is a more compelling technology than charging pads or even boxes that still require a mobile devices to be relatively tightly connected to a charging source. Both Energous' WattUp and Ossia's Cota mobile device charging systems work much like a wireless router, sending radio frequency (RF) signals that can be received by enabled wearables and mobile phones. A small RF antenna in the form of PCB board, an ASIC and software make up the wireless power receivers. Using a multi-antenna management chip about 4x4mm in size, the Cota power transmitter can be built into a variety of form factors, everything from ceiling tiles to tables, desks, glass, televisions and automobile dashboards. The transmitter automatically detects Cota-enabled devices and includes a temperature-sensing unit to prevent overheating. 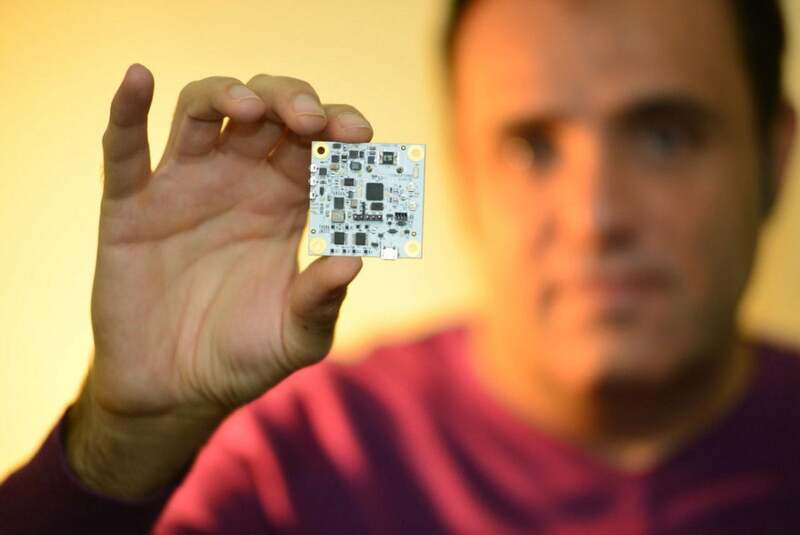 "We call it real wireless power," Obeidat said. "The difference between our technology and others in market, like Qi, is we can deliver meaningful power remotely. Others require you to place your device on the pad. So, effectively you have to give up the device to charge it." Obeidat also claims Cota charging can work through walls, just like a Wi-Fi router. "Our technology is agnostic. You can envision having a transmitter in room where it powers a smartphone, a tablet or a smart watch, all at the same time," Obeidat said. Ossia has been piloting its technology on electronic labels for products on retail shelves. The labels can inform shoppers of product details or sales without requiring workers to place physical signs or change price stickers. While some have scoffed at the idea of only transmitting a couple of watts of power over distance, investors have taken the idea seriously. For example, Pleasanton, Calif.-based Energous – an AirFuel member – raised about $25 million when it went public in 2014. Energous' WattUp charger uses the Bluetooth wireless communication spec. Like Ossia's Cota technology, the amount of wattage WattUp can send is limited. As a result, Energous is focused on powering small mobile devices rather than laptops or batteries that require higher capacities. A single WattUp transmitter can charge up to 24 devices, all under software control that enables or disables charging, according to Energous. The maximum amount of power – 4 watts – can only be delivered to four devices simultaneously. As more "authorized" devices enter a room, the charge to each device drops. Green believes Qi and Powermat provide a great start, but stresses the technology isn't completely wireless. "Qi has started the conversation about wireless power. There is an important need to educate consumers about what is possible," he said. 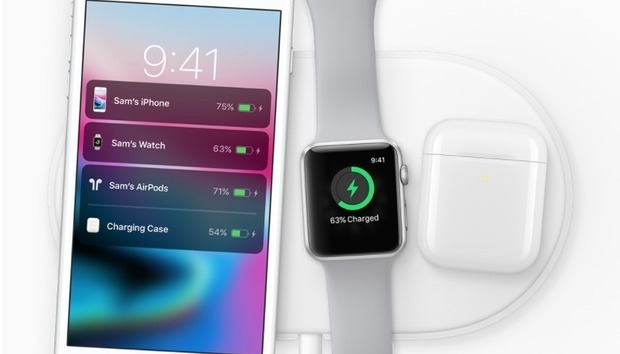 By starting with a Qi pad charging, users can begin to accept the premise of wireless power and will soon demand a much more flexible, robust solution: power at a distance with the flexibility to use your device while charging. "One thing is clear: in 2017, we're not going to see a device offering full-speed wireless charging across a room," Green said. "There's two ends of a scale instead, charging at the same speed as a wire but on a charging pad, or perhaps trickle charging very slowly but at a larger distance away." « eSIM: No more roaming fees, ever!